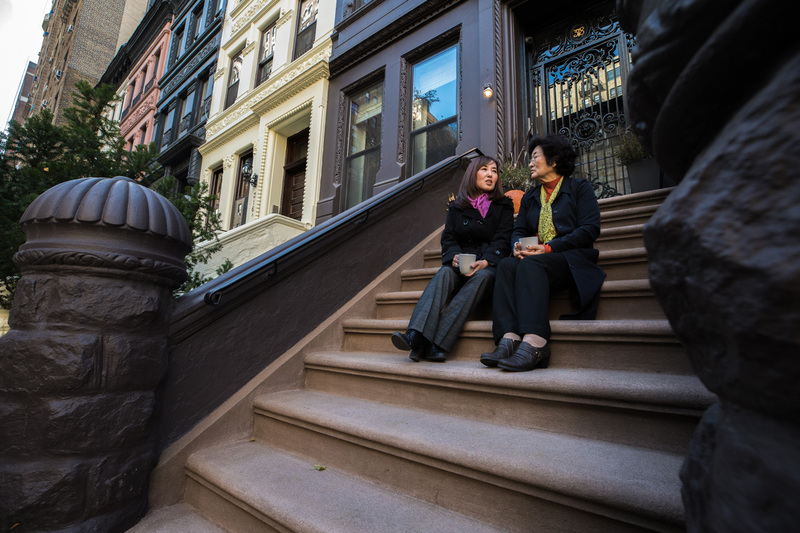 Ellie Kim reflects on returning to New York City to open restaurant near Grand Central. Ellie Kim spoke those words with an unmistakable, resounding passion. 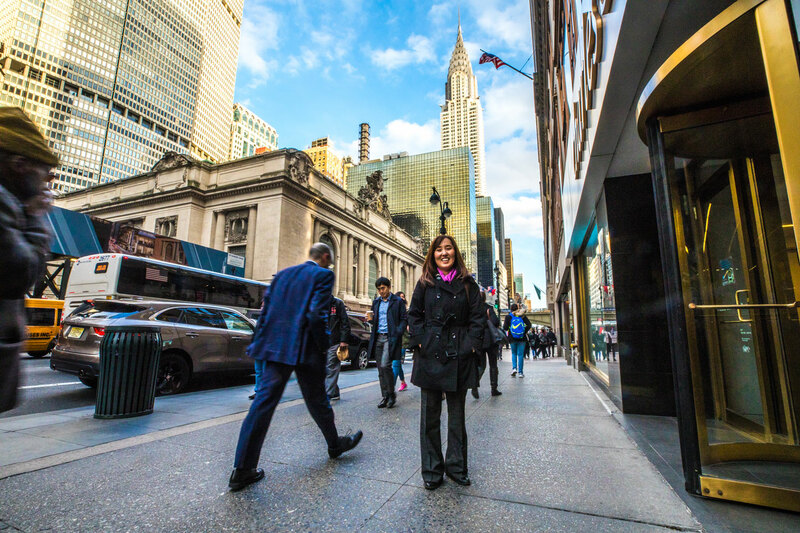 Having spent 11 years in Washington, D.C., Kim couldn’t be happier to finally return to the city and open the newest Chick-fil-A restaurant at 42nd Street and Madison Avenue, a stone’s throw from Grand Central Station. Kim is no stranger to this town. After being raised in Seoul and moving to Parsippany, N.J., she went on to study at New York University, and eventually own a dry-cleaning business in the Broadway Theatre District. A self-professed Spicy Southwest Salad fan (it’s actually her daily lunch order! ), Kim can’t wait to share the Chick-fil-A food and restaurant experience with New Yorkers on Manhattan’s East Side. Creating a warm environment in her restaurant for her guests and her Team Members is also something she strives to do, even though she knows most interactions will be over in a New York minute. Opening the new Chick-fil-A at 42nd & Madison isn’t the only thing Kim is anticipating as she moves home – with family and friends who still live nearby, she’s thrilled to reunite with them as well. Though many would agree with the expression that you can’t ever really go home again, for Ellie Kim, it’s clear that she can. And she will in early 2018.